Trees are a large part of your property and community, they beautify our lives, clean our air and provide us with welcome shade, However if they are not maintained, and not kept up, they can become a hazard. Money spent in seasonal maintenance is money you will not have to spend on insurance premiums and out of pocket costs in the future. 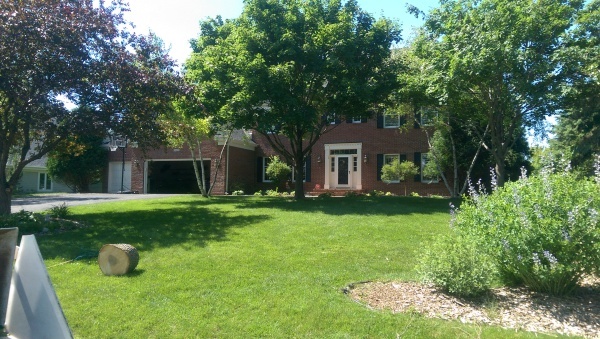 We offer a full range of tree care services, from small projects to large, from the landscaping, upkeep, trimming and removal is not a service we like to recommend, but it is a necessary part of arborculture, and a service that Simmons Tree and Landscape executes professionally and safely. 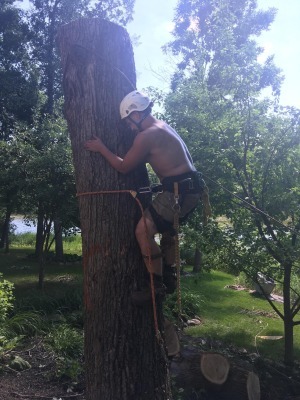 We do Tree Work the way you want it done. Your ideas combined with our professional services, together we can make your vision for your property come alive. 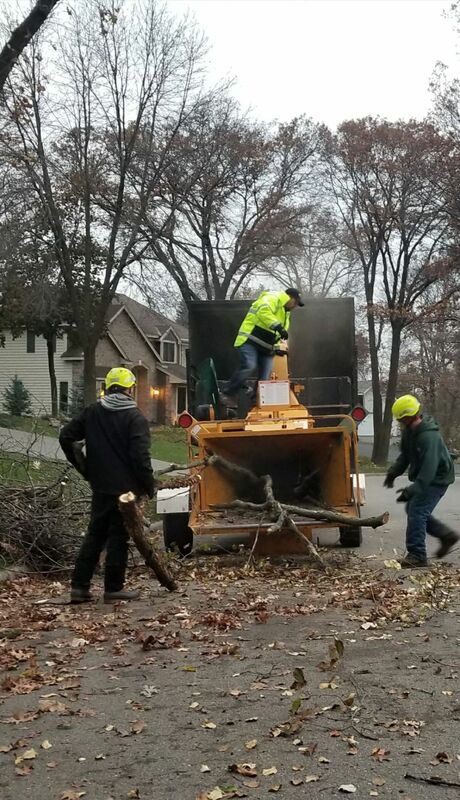 Contact the Experts at Simmons Tree and Landscape today to schedule a FREE ESTIMATE. 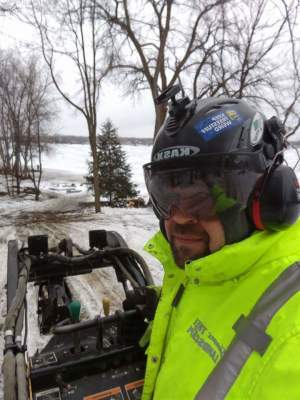 Our crew is well trained in safely carrying out the right job for you. Oak wilt is a vascular wilt disease of oak trees caused by a fungus. The fungus enters the tree and stops the water and elements by plugging the vascular system. 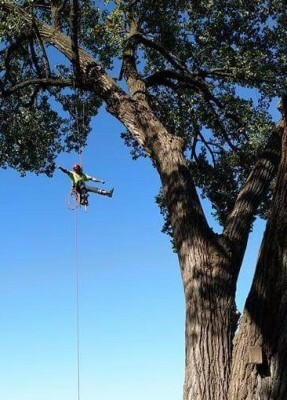 All species of oak trees are susceptible. 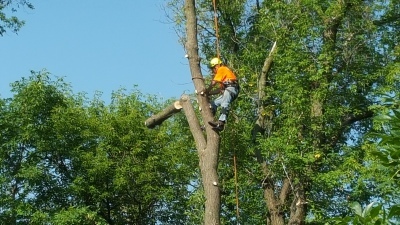 Proper trimming can improve the health of your trees, by removing dead or dieing limbs. 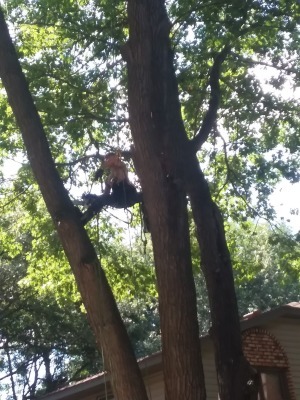 These branches are often dangerous, and removing them reduces the risk of harm to your family and damage to your property, this will also prevent further decay. A well designed landscape is a pleasure to the owner, enhances the community, adds to property value, and limits enviromental impact, Landscaping can be functional as well as beautiful. 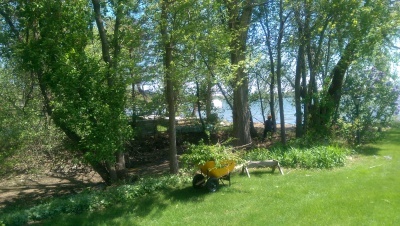 We specialize in low maintenance planting for todays busy lifestyles and budgets. Retaining walls can tackle tough terrain , limit storm water damage, or create a flat area to extend usable yard space. If drifting snow is a problem, properly placed trees or shrubs can act as a living snow fence to control the location of the snow drift. Patios provide a outdoor environment for you and your family to enjoy together. Weather you would like retaining walls, borders, mulch, or flowers trees and shrubs contact us today and allow us to create your own personal paradise, we can make your dream become a reality!